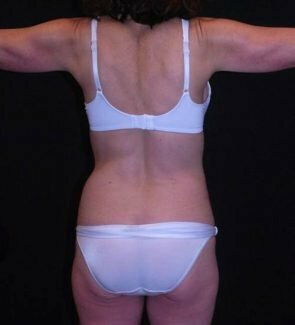 This 55-year-old woman consulted with Dr. Duplechain about changing the contour of her abdominal area. Dr. Duplechain used a combined procedure, performing both liposuction and a tummy tuck. 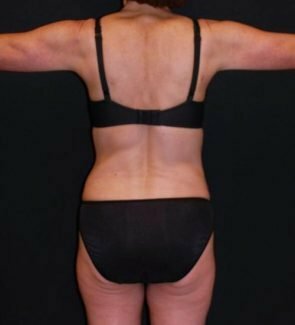 After surgery, the patient was overly pleased with her results and felt like she had been given her youthful body back.